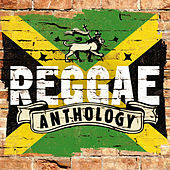 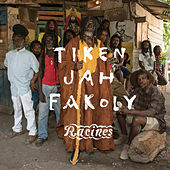 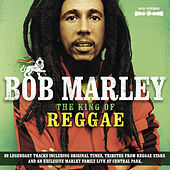 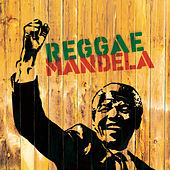 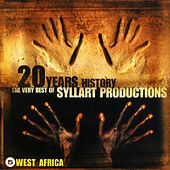 Biting politics packaged in some of the tightest, most appealing reggae in the world. 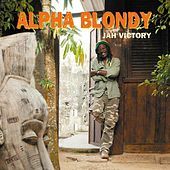 Born on the Ivory Coast, Blondy calls himself an "African Rasta," spouting conscious views and a thorough knowledge of the world's workings. 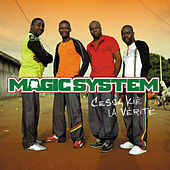 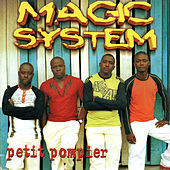 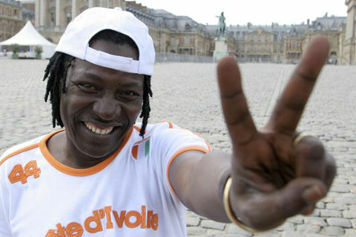 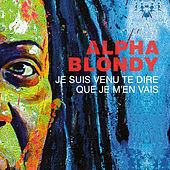 An astounding multi-lingualist, Blondy has widened his appeal to audiences around the world, writing songs in French, English, Hebrew, Arabic, Dioula and other West African tongues. 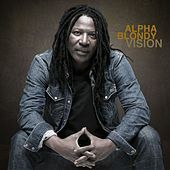 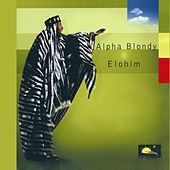 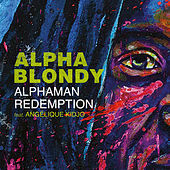 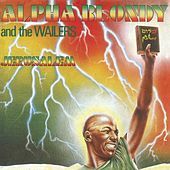 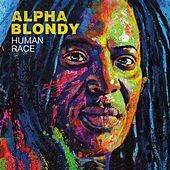 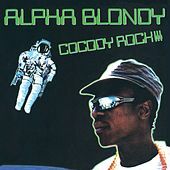 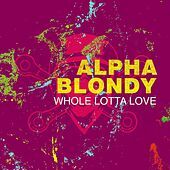 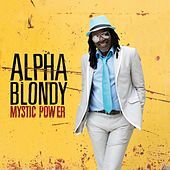 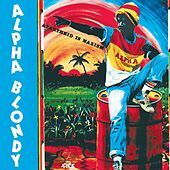 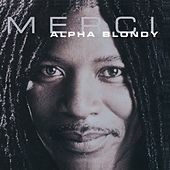 Tracks like "Apartheid is Nazism" and "Jerusalem" have garnered well-deserved acclaim, as Blondy delivers caustic messages wrapped in the most plaintive melodies. 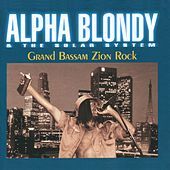 His touring band Solar System is as tight as it gets, supporting this powerful international symbol of justice and musical beauty.